A Wu-Tang Clan horror film? Did you hear about this? RZA and Ghostface Killah from Wu-Tang Clan are working on a horror film called “Angel of Dust” with BlacKkKlansman producer Shaun Redick! The movie will be based on true stories from the streets of New York. Apparently RZA is directing the movie. Ghostface Killah and Wu-Tang’s longtime manager Michael Caruso wrote it. And Get Out and BlacKkKlansman’s Redick will produce. 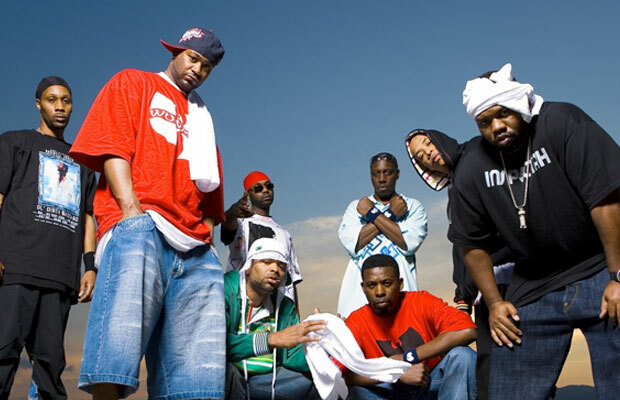 As you might expect, Wu-Tang Clan will write an original soundtrack for the movie. This movie is going to rule. Which band has released the best movie?